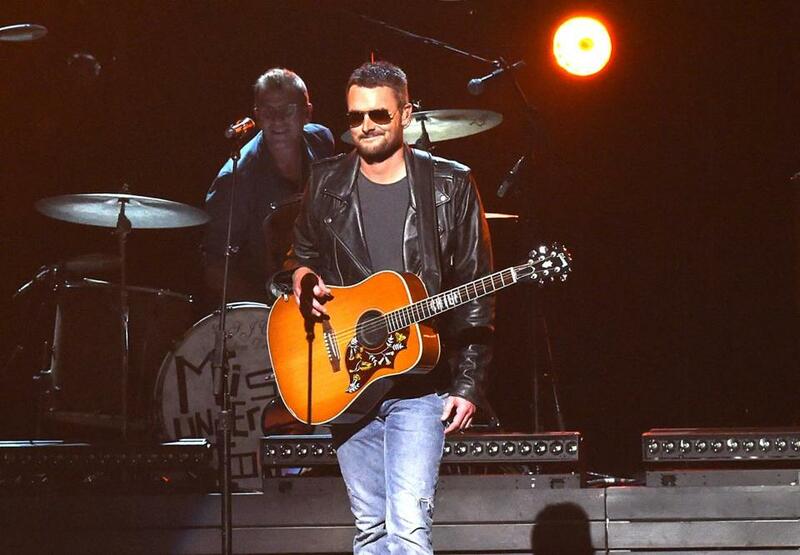 Eric Church at the CMA Awards. Surprise albums have become so common in pop, rock, R&B, and hip-hop that they rarely feel like an event anymore. But not only was the release of country star Eric Church’s fifth album, “Mr. Misunderstood,” a surprise to the industry, but it also came as something of a surprise to the singer-songwriter himself. According to a letter he wrote to fans, the songs on the 10-track collection came to him practically unbidden over a 20-day burst of inspiration. Thirty days after it was done, he sent it out to his fan club members via old-school snail mail before releasing it to the media and the world at large right about the time he was performing the title track on the CMA Awards. It’s a good story. But it’s an even better album. Church had already set the bar high for himself with his watershed 2011 release, “Chief,” and more disparate 2014 album, “The Outsiders.” He vaults over that bar with “Mr. Misunderstood,” in some ways a love letter to music itself and to the ways it can save a soul, a heart, a sense of self. In the autobiographical title track, in the explication of how intrinsic music is to his life on “Mistress Named Music,” in the heartbroken narrator who literally buries himself in a pile of vinyl in “Record Year,” and in namechecks of everyone from Stevie Wonder to Ray Wylie Hubbard and Wilco, Church makes it clear he’s got the music in him. That music — acoustic country, chugging southern soul, electricfied rockers, downtrodden blues, all produced in a less fussy fashion by longtime collaborator Jay Joyce — is topped by some of the best lyrics of Church’s career. Aided by a handful of co-writers, including Travis Meadows and Casey Beathard, Church turns fresh, artful phrases left and right. On “Kill a Word” he envisions demises for damaging language — “I’d put upset down in its place” — and upends worn-out concepts of heartbreak on “Record Year.” Add in a newly displayed falsetto on the churning “Chattanooga Lucy” and the way he holds his ground with the formidable Susan Tedeschi on “Mixed Drinks About Feelings” (in which he muses “my figured out’s never been more confused”), and it’s clear that Church’s fans have a received a very welcome surprise.